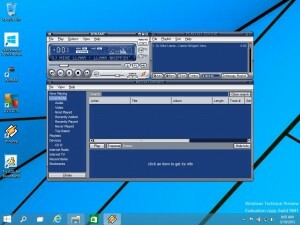 When it comes to technology, the speed of change is so rapid that we don’t really miss the Winamp old version. Please find below the collection of latest Winamp old version software (Winamp 0.2, Winamp 1.0, Winamp 2.0, Winamp 3.0, Winamp 5.0). 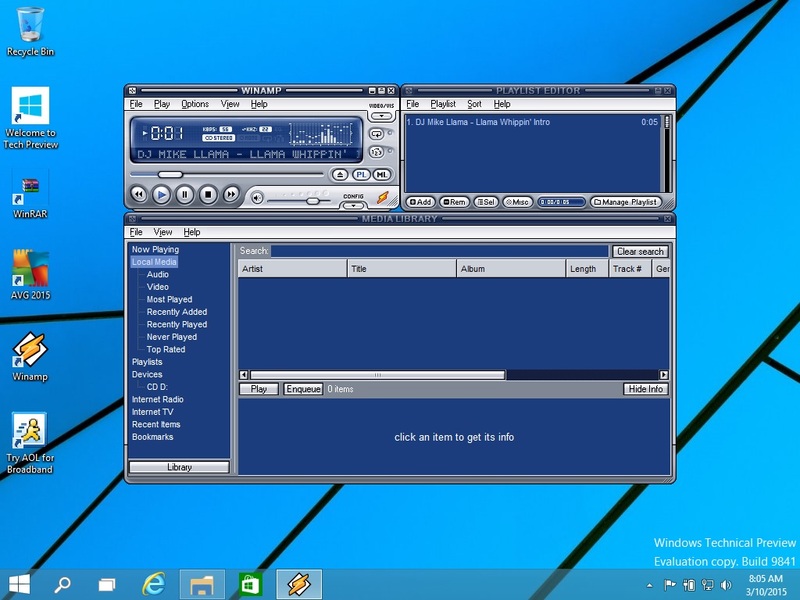 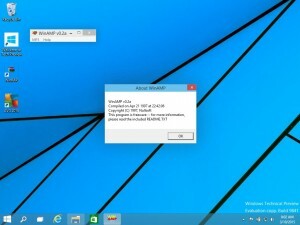 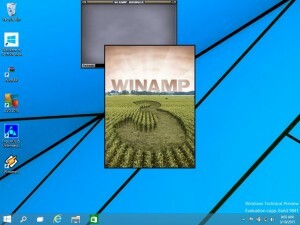 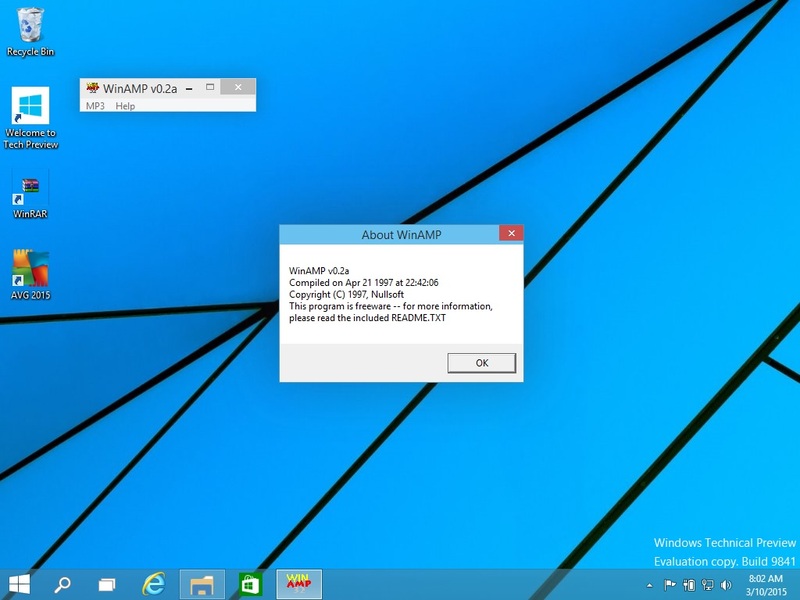 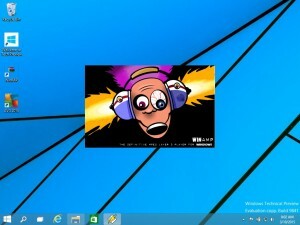 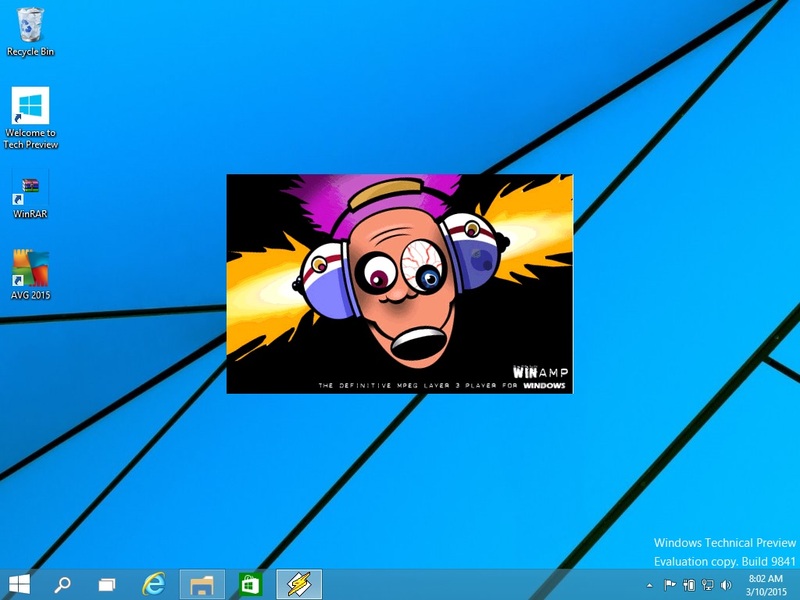 Old versions Winamp are compatible with all versions of Windows (Windows 10, Windows 8, Windows 7 … Windows 95).